Based in Old Colwyn, Wales, TAPE is a community arts charity which offers creative opportunities for everyone. British Winters is the first feature film to come from TAPE, and the team are now looking to present the work theatrically and share the inspiring story behind the making of this fantastic film. 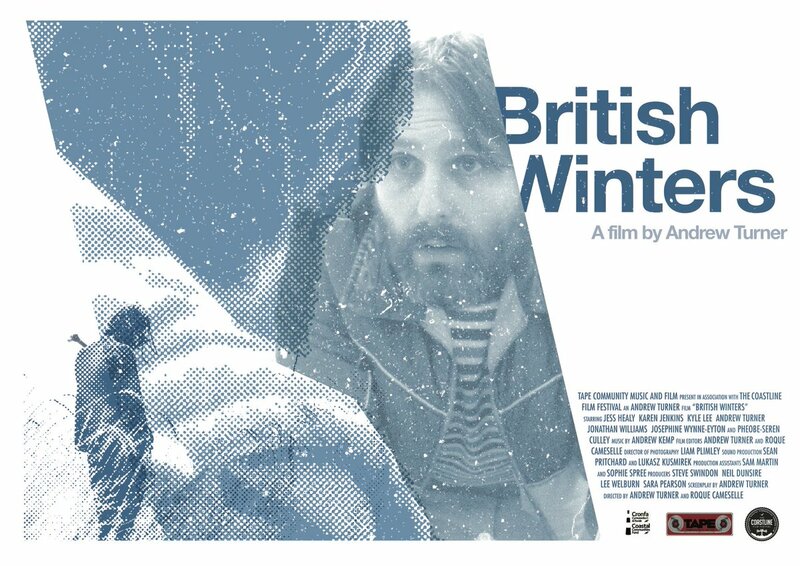 British Winters is a success story because not only is it a great tale well told, it is also evidence of inclusive, person-centred arts practice generating real world opportunities and an alternate route into creative filmmaking for people of all ages. TAPE are looking for venues large and small in which to present the film and share the experiences behind the making of it, with Steve Swindon from the organisation on hand for Q&As and introductions. Synopsis: A debut film from writer/director Andrew Turner and produced through community arts charity, TAPE; British Winters is the gripping story of one man’s struggle with life and his place in the world. Why should people book it: British Winters is a great story on screen and off. A community-made feature film in which over 50% of the 115 people received additional support to take part.